Attention fans and friends of the veteran recording artist, Marz Jukebox. He’s back in the studio working on a new smash hit, “The Next Drop”. We caught up with Marz on the set of his video shoot and asked him about his motivation. For “The Next Drop” video Marz credits his style of music to the fusion of artists and entertainers he idolizes from crooners like, Frank Sinatra and Dean Martin to pop icons like Prince and Michael Jackson. 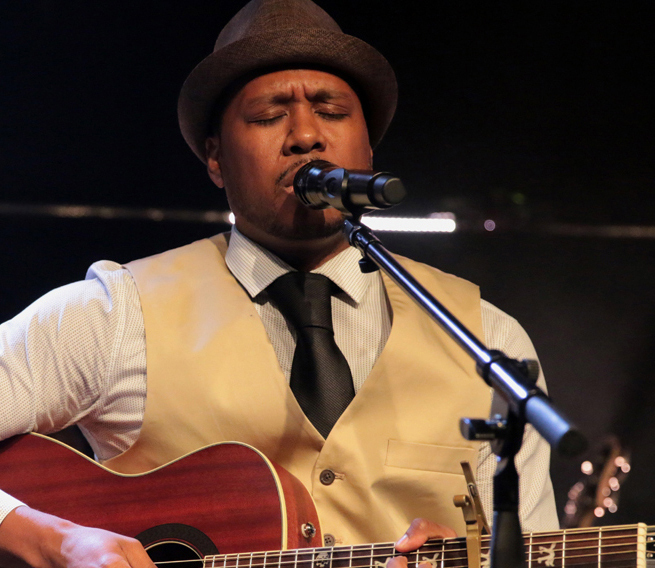 It all comes together in a jazzy tune that’ll be not only memorable, but relatable. “The Next Drop” will hit the airways this summer. 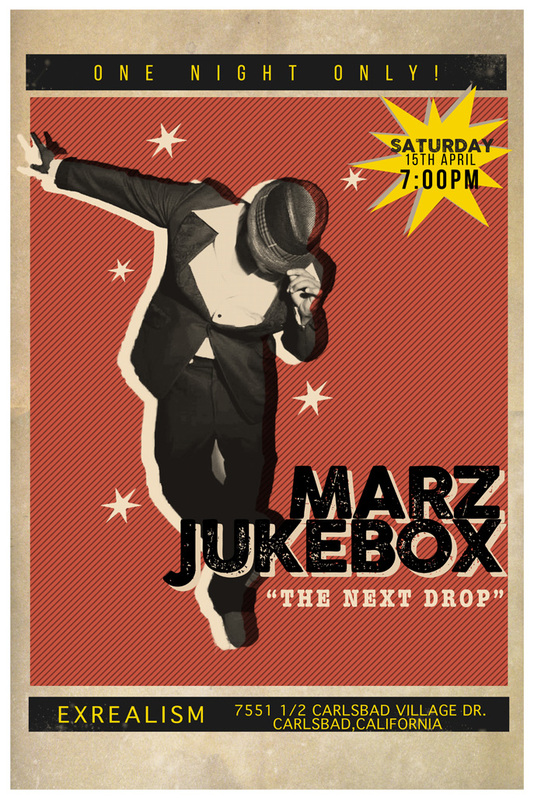 Stay tuned for what’s next in the journey of Marz Jukebox.